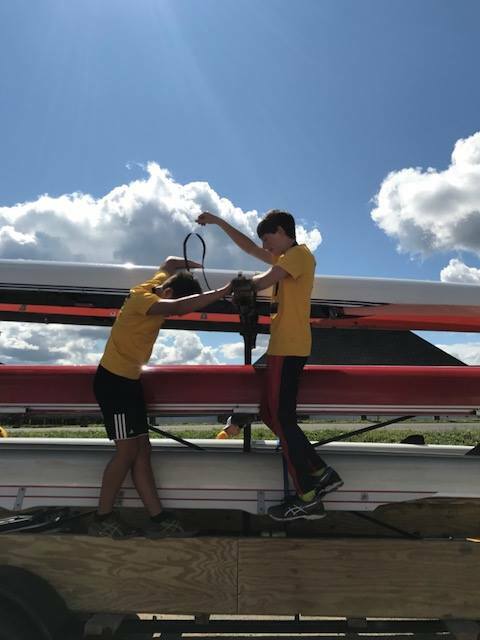 Juniors in the rowing world are rowers in high school, while middle schoolers are “mods.” But our juniors program covers both categories, so people aged 11-18 are all encouraged to come out. 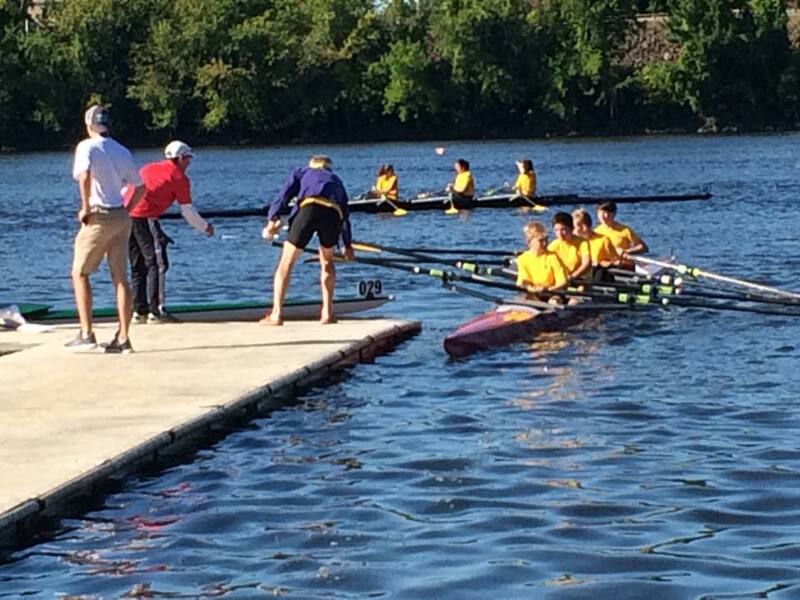 Here’s how to register, which will work best if you’ve already logged onto Regatta Central. Our juniors are boys and girls from local public, private, and home schools. They sweep and scull. They row singles, doubles, quads, and fours. They cox and navigate. They learn leadership and followership. They erg and race. They de-rig and load. And they become physically strong and technically proficient in the process. We’re proud to have skilled coaching from among our paid staff and our many volunteers. We’re grateful to have a parent-and-guardian group that offers of their time, talent, and treasure. And we’re psyched to come out of winter having put in some serious sweat-time at Berkshire Nautilus in March–though it’s never too late to join in. Go BRASS!